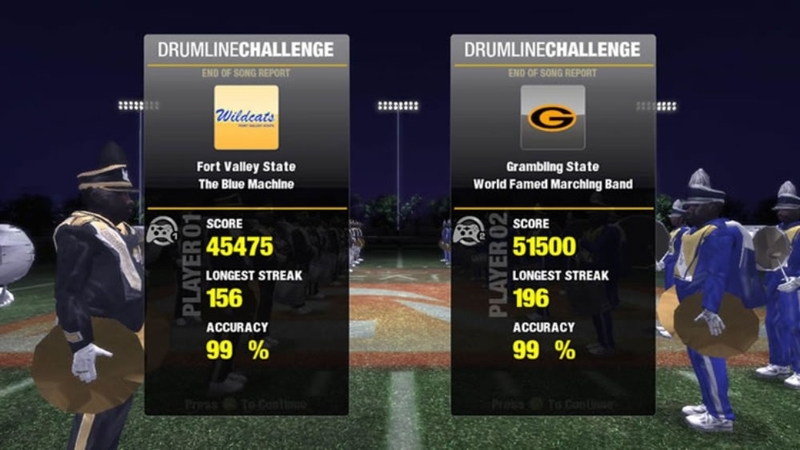 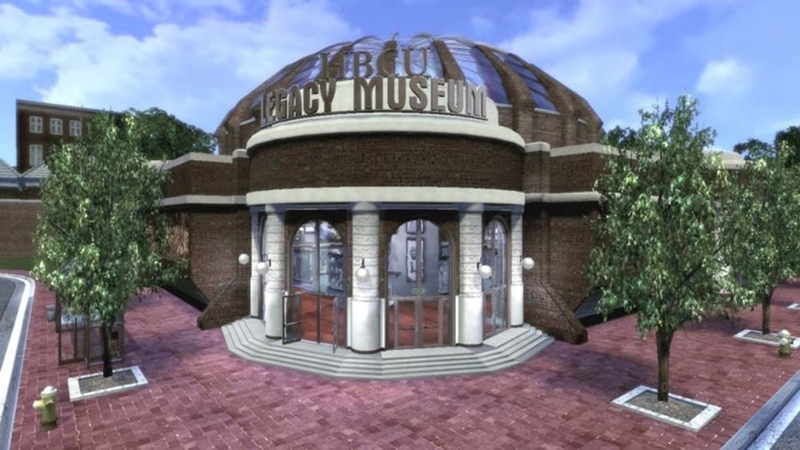 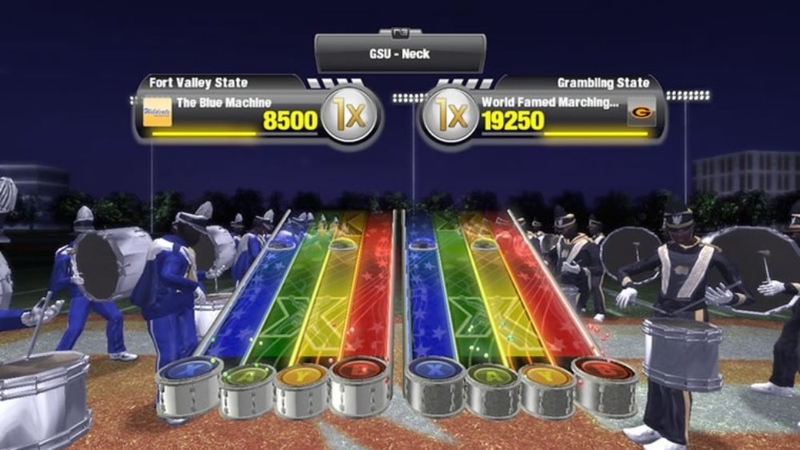 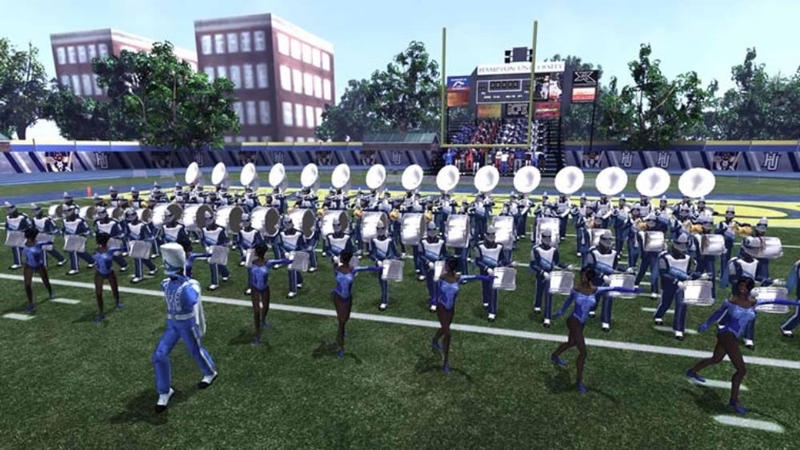 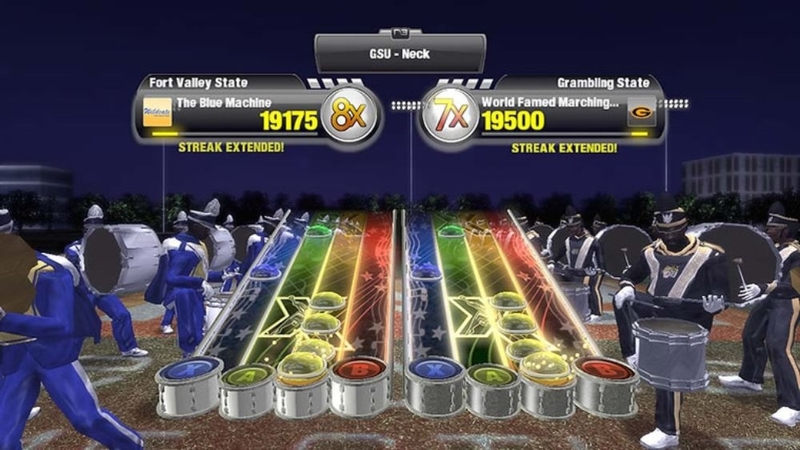 Bone-jarring football gameplay, interactive Halftime Shows, and Drum Line Challenge in The Doug Williams Edition of BCFx (The Black College Football Xperience) puts you at the heart of the rich culture, tradition, and pageantry showcased every gameday in stadiums across the country. 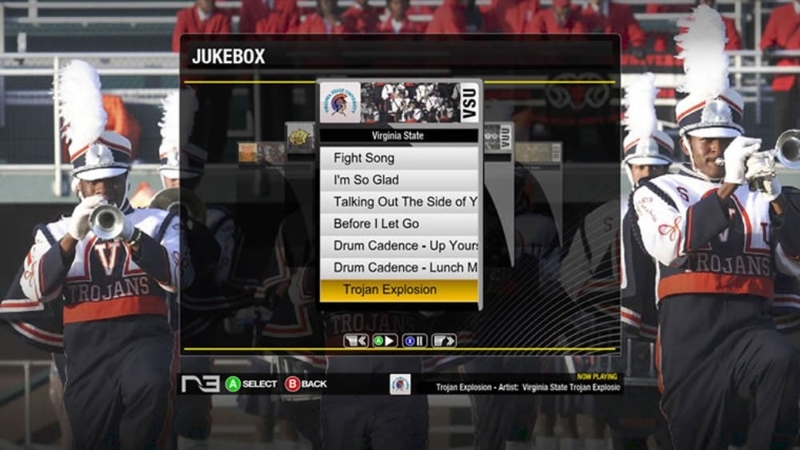 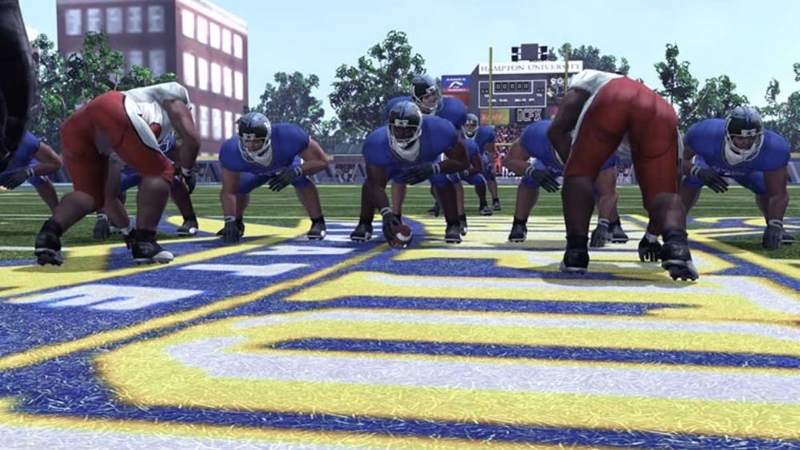 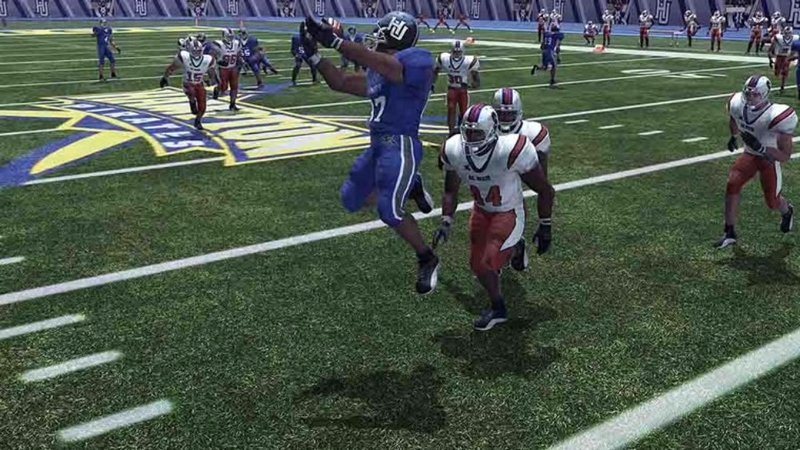 Take control with thirty-five teams from Historically Black Colleges and University (HBCU) football conferences, realistic stadiums, rival Classic games, authentic band music, and tips from the Super Bowl MVP Doug Williams himself. 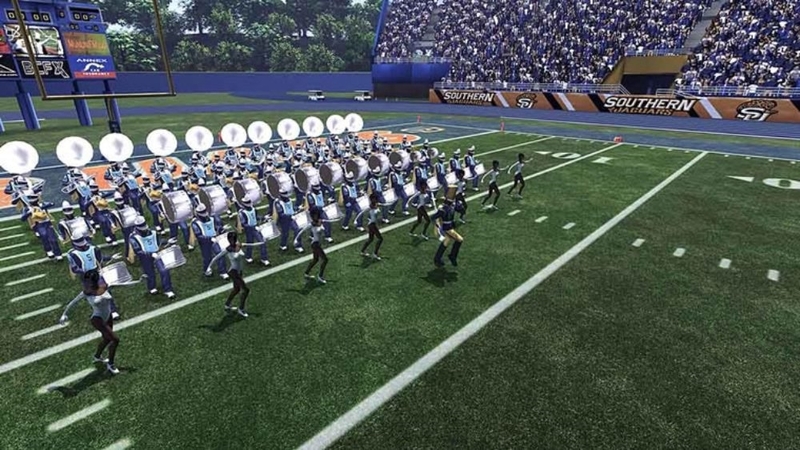 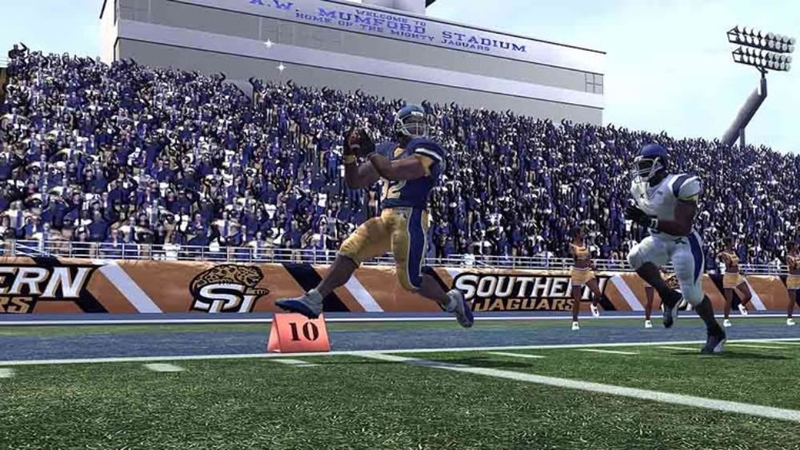 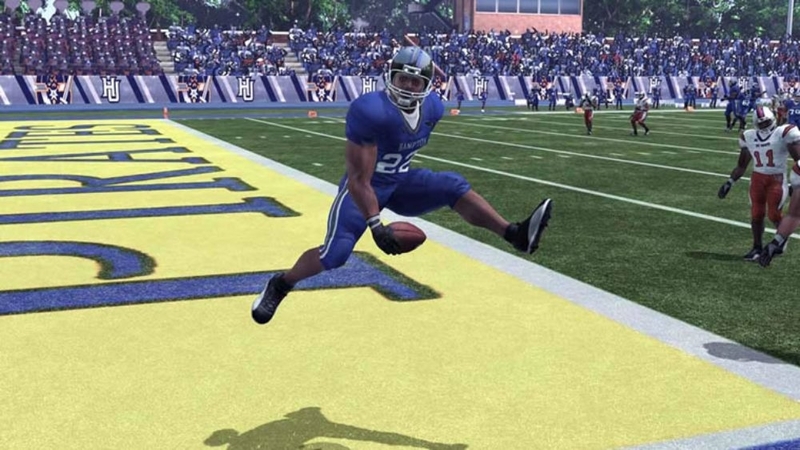 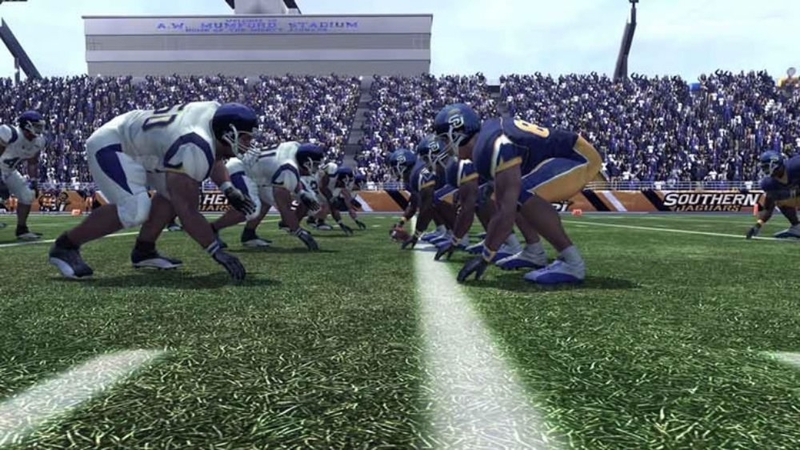 BCFx is a distinct blend of exciting gridiron action and two invigorating rhythm-based games that delivers the true Black College Football Xperience.